Eco friendly storage trays made out of renewable, sustainable bamboo. Fuction to serve fruits,food and drinking,etc. Waterproof and safe to put food and fruit on it directly. 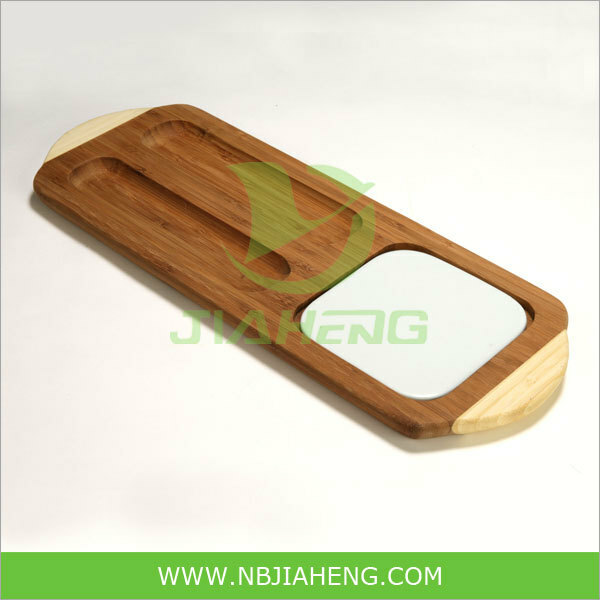 Laser engraving is the recommended method. 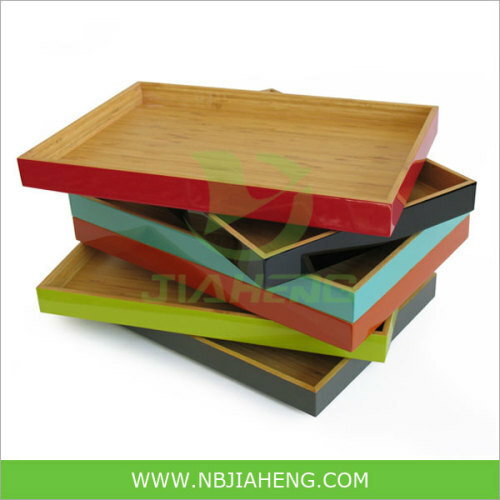 5.We produce different kinds of bamboo tray as the customer needs. 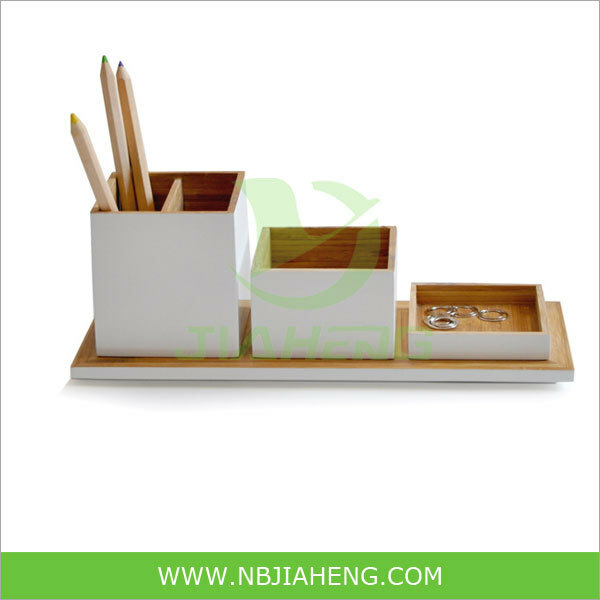 We are manufacturer,we can export by ourself.